Here is the top five list. 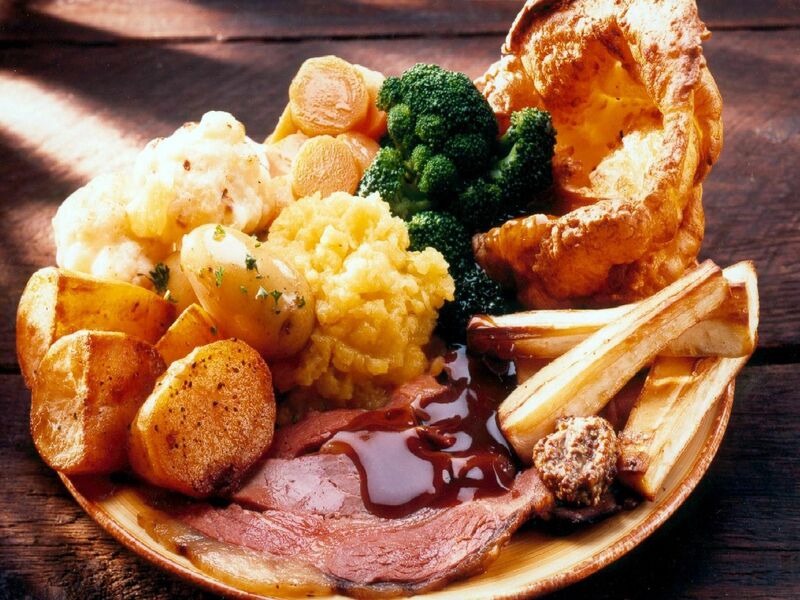 Plum Tree Farm, in Hallam Way, Blackpool, run by Farmhouse Inns, offers a traditional carvery with freshly carved meats and a junior portion for children. The Spinners, at Cowling, is a popular gastropub set amongst the Chorley countryside, boasting stunning views from its outdoor decking area. 'All its dishes are freshly made from scratch using ingredients from the local area. Toby Carvery, in Preston New Road, Blackpool, has a carvery, with a choice of four meats Monday to Friday and on Sunday, a slow-cooked lamb is also in the offering.